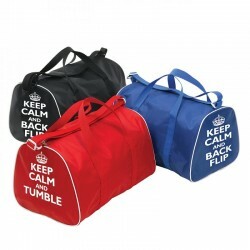 Product Code: HOLDALL/BACKFLIP | BACKFLIP/TUMBLE Description Holdall bag in nylon with a keep ca.. 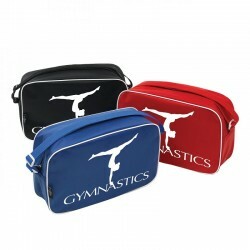 Product Code: SHOULDER BAG GYM Description Shoulder bags in nylon with a gymnastic motif and whi.. 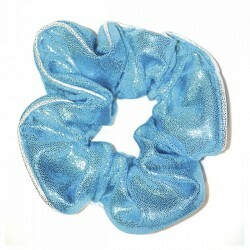 Product Code: HOL/SCRUNCH/ Description Hologram Shine hair scrunchie Colours: Turquoi.. 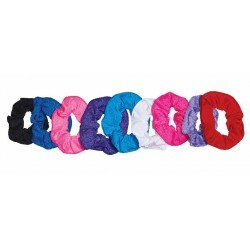 Product Code: K/SCRUNCH Description Hair scrunchie Colours: Streaky Rainbow.. 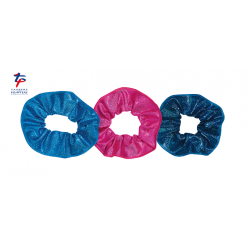 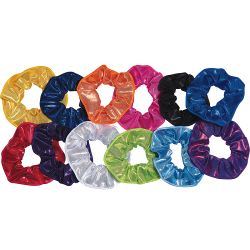 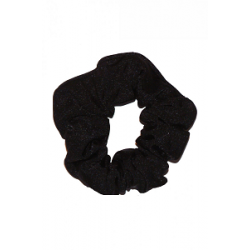 Product Code: NL/SCRUNCH/ Description Nylon Lycra hair scrunchie Colours: Black | Roy.. 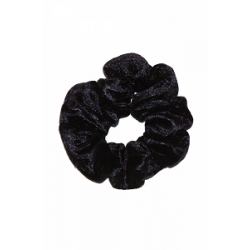 Product Code: S/SCRUNCH/ Description Shine hair scrunchie Colours: Ebony | Paradise |.. 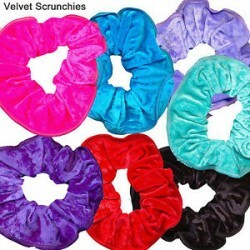 Product Code: SMOOTH/SCRUNCH/ Description Smooth Velvet hair scrunchie Colours: Grape.. 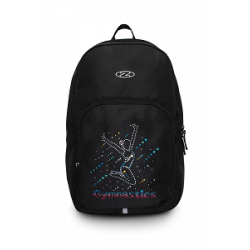 The Zone gymnastics backpack Adjustable straps Large front pocket Hologram motif Pre-Orde.. 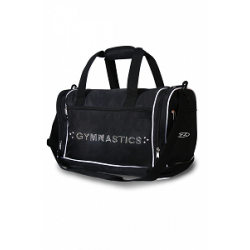 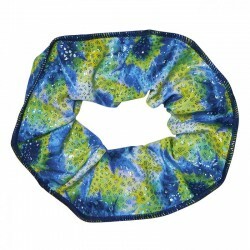 The Zone holdall gymnastics bag Adjustable shoulder strap Roomy pockets Diamante motif ..
Gymnastic Scrunchie From The Zone Shiny Lycra Cosmic print Hair Scrunchie Designed and manufa..
Gymnastic Scrunchie From The Zone Crushed Velour Designed and manufactured in the UK to the h.. 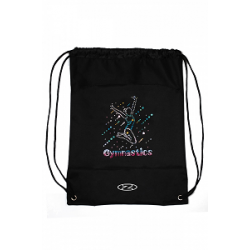 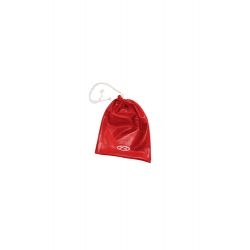 The Zone's drawstring gymnastics bag Hologram motif Zone logo Made from durable Nylon Pre..
Gymnastic Scrunchie From The Zone Shiny Lycra for the Glam range Two-Tone Hair Scrunchie De..
Super shiny accessory Made using Nylon/Lycra Storage for your hand guards Available in ..
Gymnastic Scrunchie From The Zone Shiny Nylon Hair Scrunchie Designed and manufactured in the..